For thousands of years, Australian Aborigines have been making art. A manifestation of the creative forces of Dreamtime, art is also a fundamental means of expressing individual and group identity. 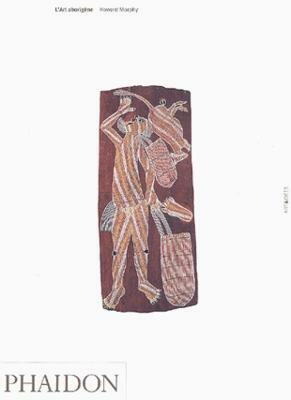 Howard Morphy surveys the great variety in Aboriginal art, showing the inter-relationships between such diverse art forms as body painting, dance, the decoration of weapons and utensils, and painting on bark and canvas. Art as a record of Aboriginal history; art, religion and the dreaming; a totemic landscape - art, maps and people; Aboriginal art and society; art, ritual and aesthetics; engaging the other - art and the survival of Aboriginal society; in place out of time - from Hermannsburg to Papunya; art in adversity; documents of change; Aboriginal art and the avant-garde. Howard Morphy is Director of the Centre for Cross-Cultural Research at the Australian National University, Canberra.